I'm in with a BIG challenge for you all!! I love challenges! I hope I can do it. I'm back! Ready to read some awesome posts! Welcome back! I think there are some great ones this week. 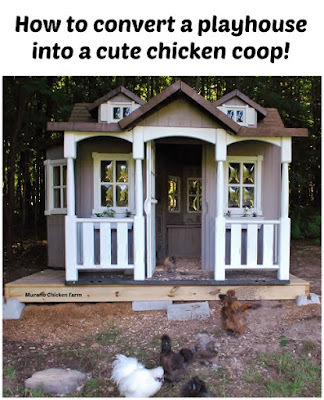 Thanks so much for featuring my post on reusing a playhouse as a chicken coop! I'm so very flattered to be chosen! You are welcome! I thought your coop was so cute. 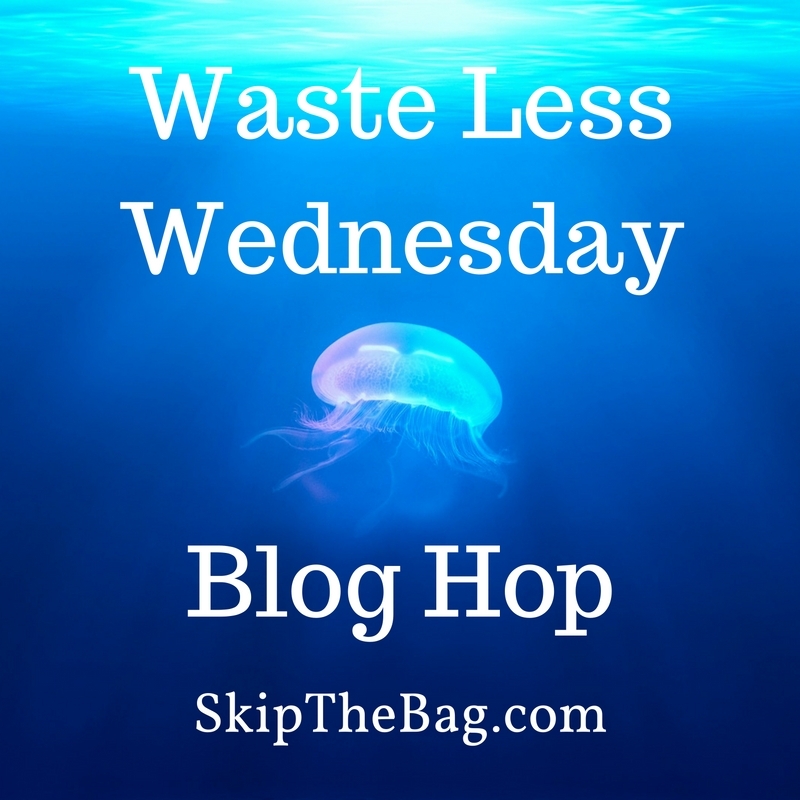 This week I have shared "Harmful Effects of Single Use Plastic Bags on our Environment & the Solution!" & "Growing Your Own Veg is Easy Peas-y!" 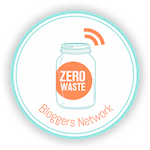 I couldn't do it without all the great participants! Thank you for being one of them. Can't wait to read them! Thanks for participating.